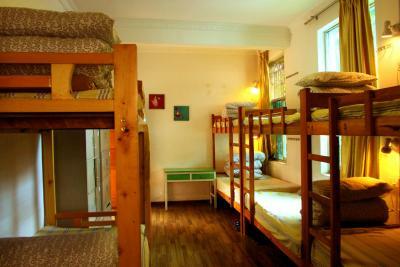 Lock in a great price for International Youth Hostel Lijiang - rated 8.6 by recent guests. Great location - next to Old City's entrance. Next to hostel there are many small canteens. You can everything you want. 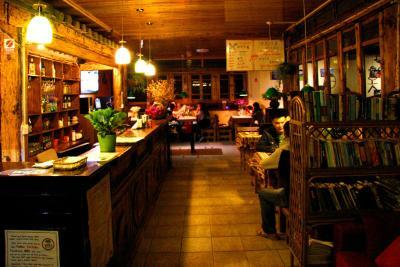 Also there are plenty of grocery's, also - post office 5 minutes from Hostel. 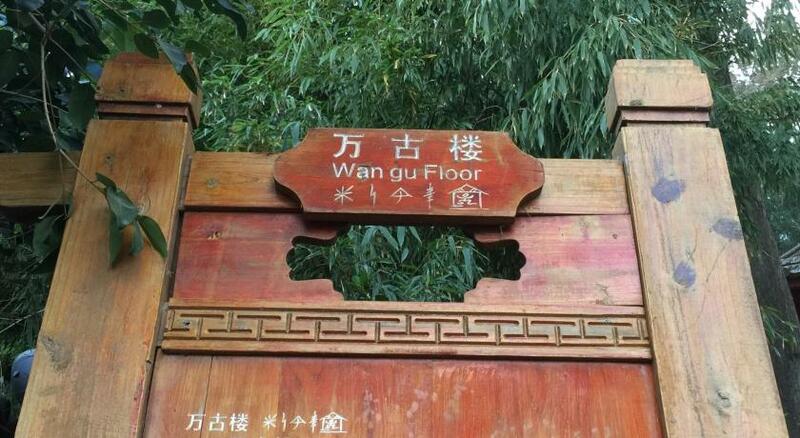 Great, great location. 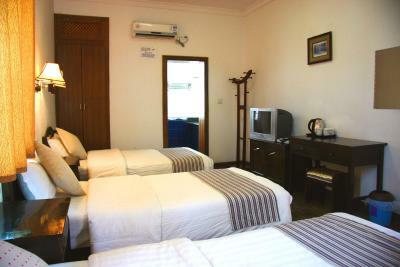 Room very clean, electric bedsheets. Staff speaking English. OK! The facility and staff are all excellent and the location is perfect. Our kids have got a lot of fun in the backyard, chasing the cat and feed the chicken. 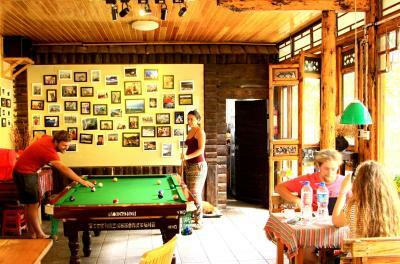 The Shay family, who are running the hostel, is truly lovely. 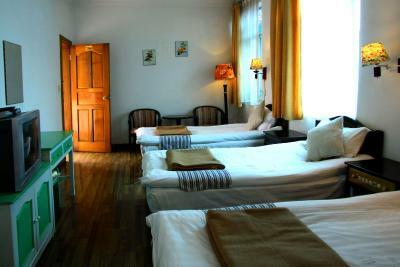 We definitely will choose the hostel again for our future trip. All is perfect. Staff is very helpful. 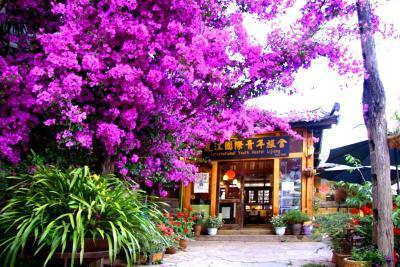 Rent a bicycle for one day ride in Lijiang is very nice and worth! Good job to all staff, appreciate your help! 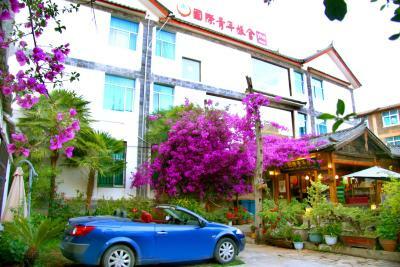 Good place to stay at, right next to old town. 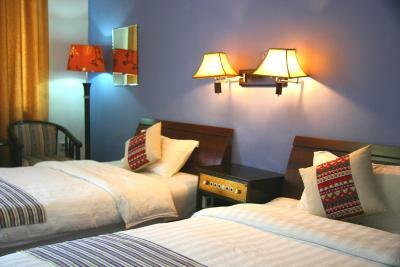 Beds were comfy to sleep, and electric blankets are offered for a cold night. 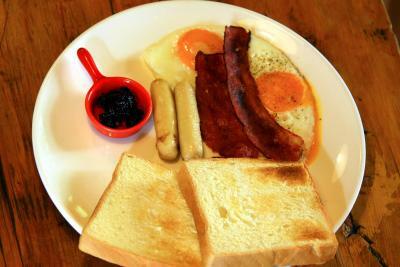 (mine didn't work ;( ) Wanted to get breakfast in the morning but wasn't possible for some reason, at least nearby you can find many Chinese local food shops. 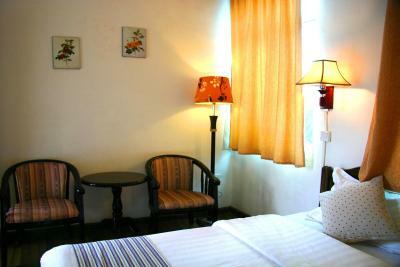 Would stay again, price is good! 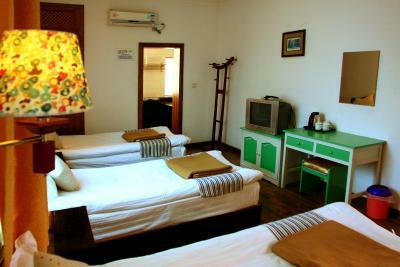 Nice and spacious room. We had a comfortable stay here. 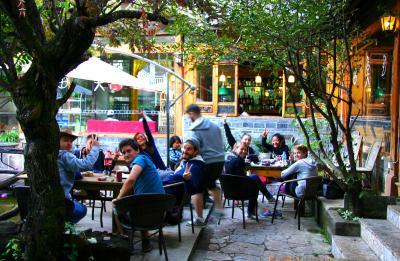 The staff spoke great English and were able to help us with our tours to Jade mountain and tiger leaping gorge. The hostel was close enough to walk to the old town but we’re really glad it wasn’t inside the old town. This meant we were able to get a peaceful nights sleep and found reasonably priced places to eat near by, all the food and drinks inside the old town were insanely over priced. 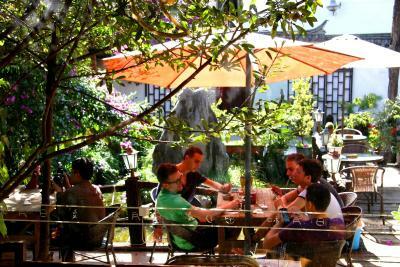 Walking distance to Old Town Lijiang, around 1km+-. Staffs are all kind and helpful. 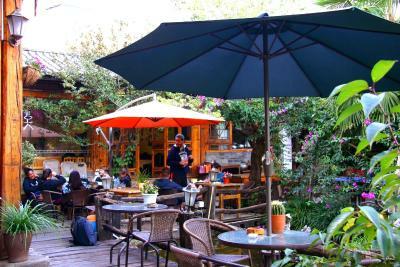 One of our bestsellers in Lijiang! 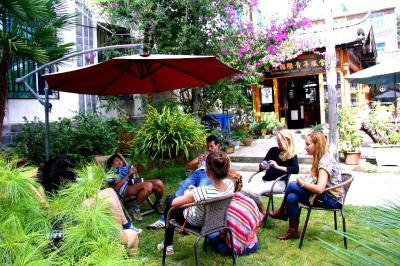 Only a 5-minute walk from Lijiang Old Town, International Youth Hostel features simple accommodation with free WiFi. 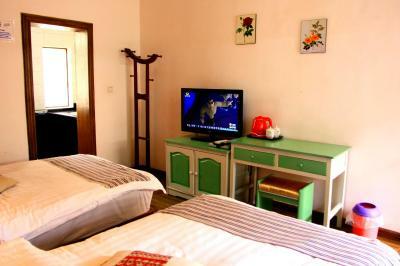 It offers bicycle rentals for guests to explore around. 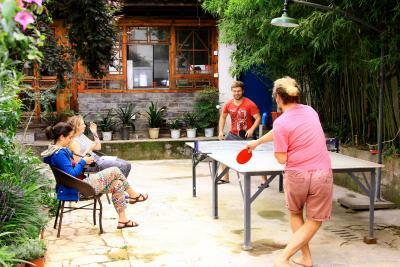 International Youth Hostel is a 10-minute walk from Muwang Fu and a 30-minute drive from Jade Dragon Snow Mountain. 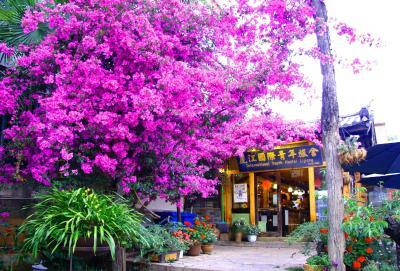 It takes 20 minutes by car to Lijiang Railway Station. 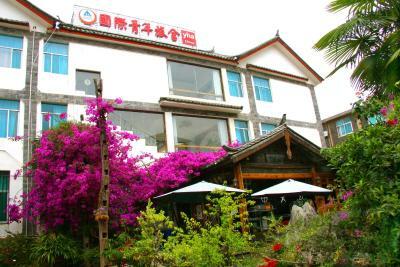 Lijiang Sanyi Airport is about 30 minutes’ drive away. 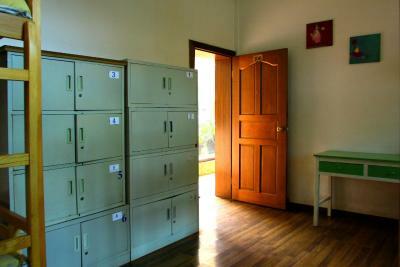 Fitted with wooden flooring, each unit comes with a work desk and electric blankets. The en suite bathroom has a hairdryer, slippers and a shower. Free shampoo and body gel are provided. Guests can have free access to the computer in the public area. 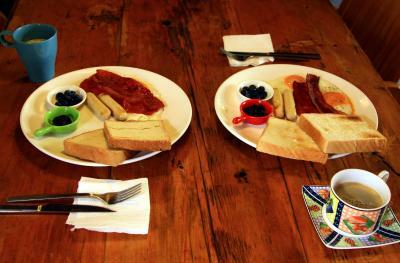 A shared kitchen is available for guests to cook for themselves. There is also a TV with satellite channels in the shared lounge. 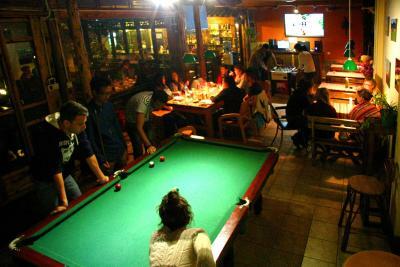 After a day of tours, playing a game of billiards seems nice. 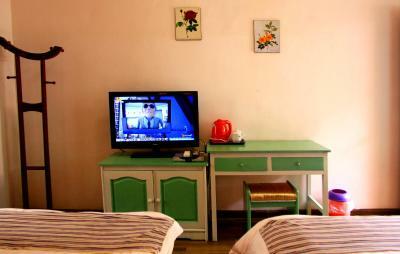 The tour desk at International Youth Hostel Lijiang can help book bus tickets to Tiger Leaping Gorge. 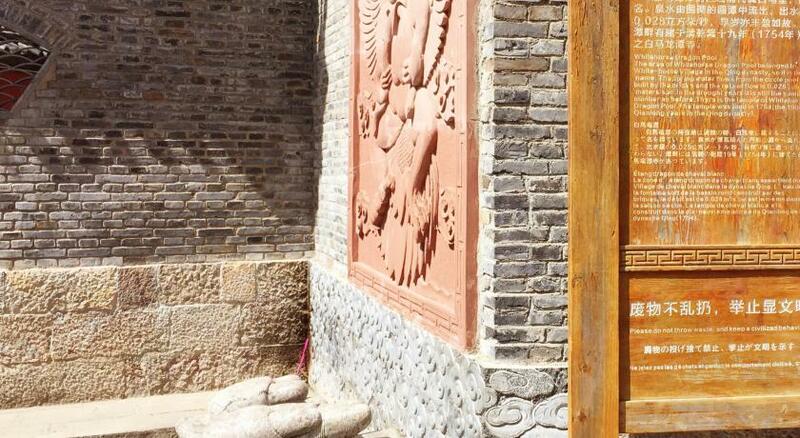 This is our guests' favourite part of Lijiang, according to independent reviews. 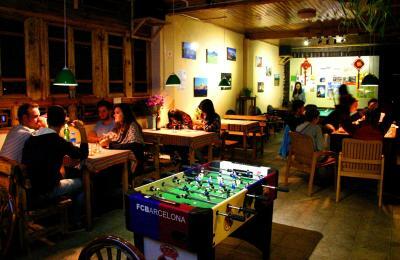 International Youth Hostel Lijiang has been welcoming Booking.com guests since 23 Oct 2013. 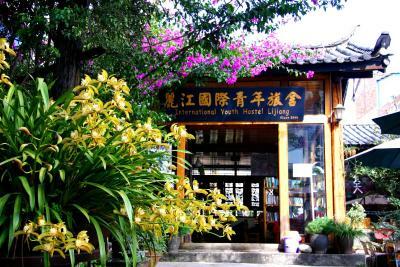 When would you like to stay at International Youth Hostel Lijiang? 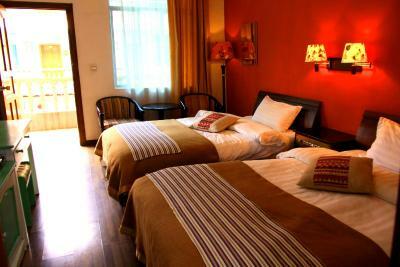 Room features a king-sized bed. 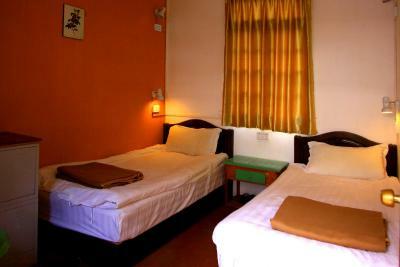 Room features 2 single beds. 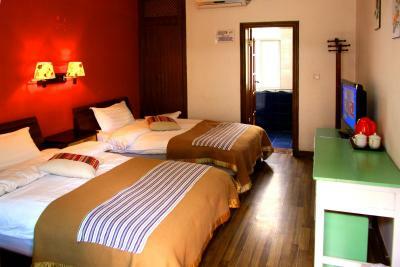 Room features 3 single beds. 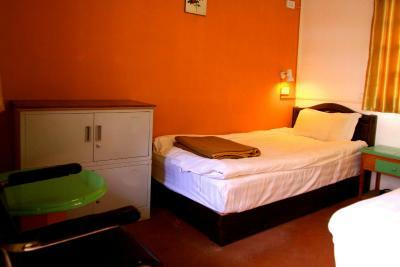 Room comes with a work desk, electric blankets and an en suite bathroom. 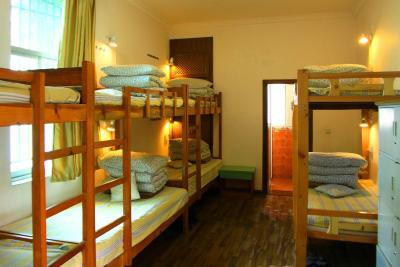 Please note that room rate is for 1 single bunk bed only. This family room features a electric kettle, sofa and patio. This bed in dormitory has a patio. 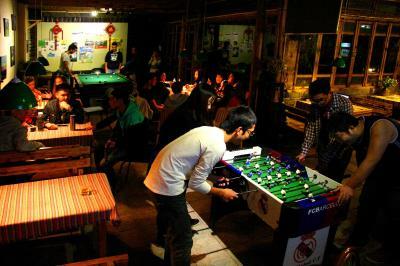 House rules International Youth Hostel Lijiang takes special requests - add in the next step! 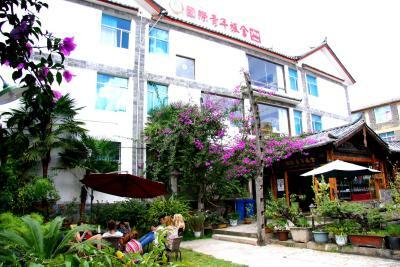 Please inform International Youth Hostel Lijiang in advance of your expected arrival time. You can use the Special Requests box when booking, or contact the property directly with the contact details provided in your confirmation. 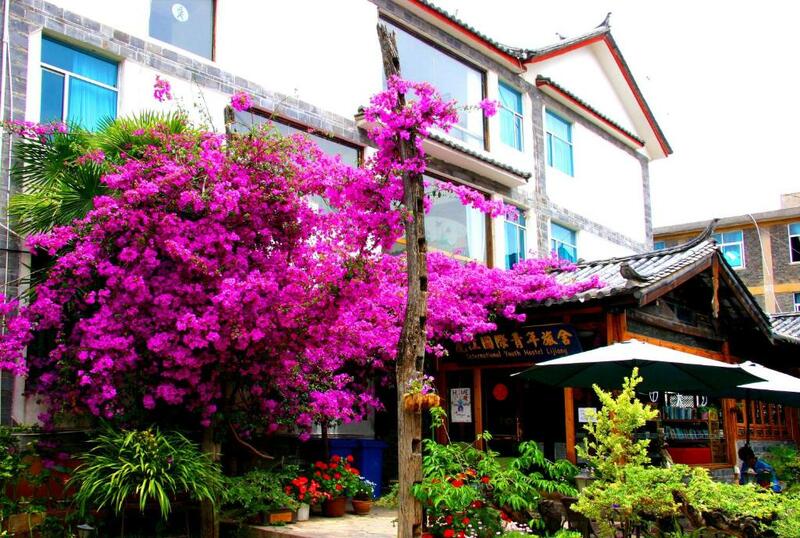 One of the most picturesque neighbourhoods in Lijiang! The room is cold. We live in tropics weather not used to cold room. But there is option to pay extra for heater. I didnt take that option because I didnt bring enough cash. I can not use Visa credit card to pay. 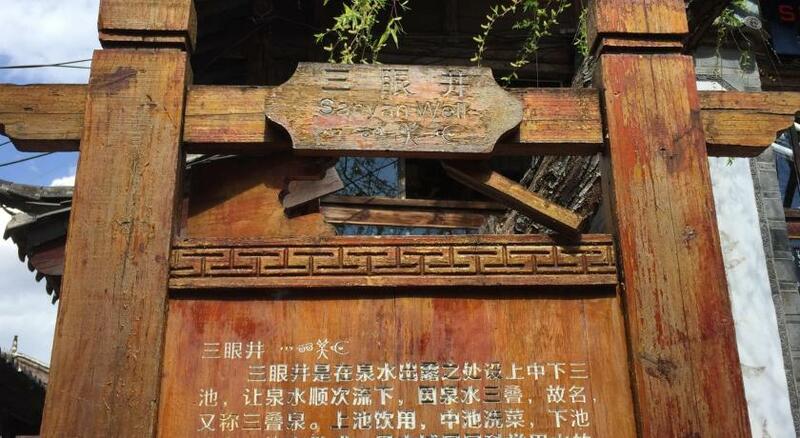 That is the trouble travelling in China..must have cash Yuan . 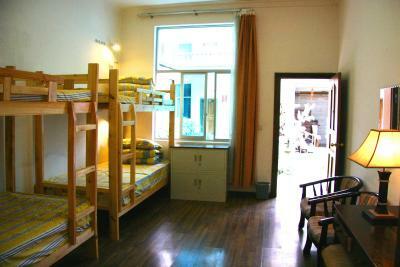 The room is a bit small for 4 person. It is a bit tricky to find the hostel. The enterence is a very small door between 2 shops lot. 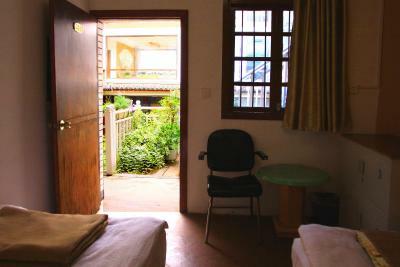 I suggest hostel post the foto of this small door. Location is good. Easy access to busses and taxis. Near ancient town. Change towel every day. Wifi is with VPN and fast. 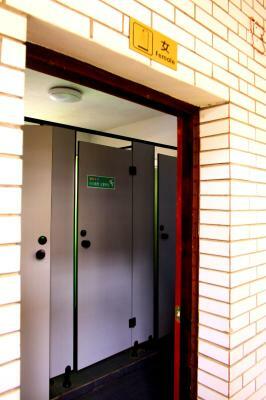 Private shower room is spacious. Friendly host. Provided us with a map. The map too small to read. 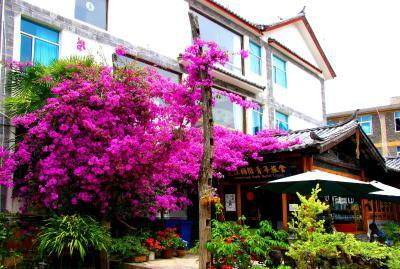 We can walk but bus is very cheap, just 1 yuan, so we take bus. 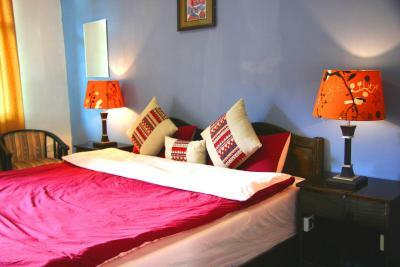 We booked a very competitively priced twin room and the room definitely reflected the price. Very, very basic. 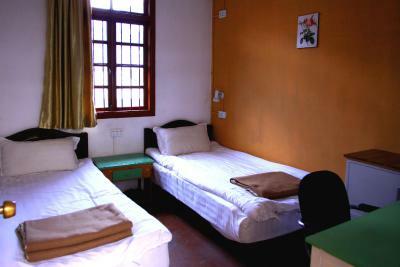 Despite lacking comfort, the room had lots of outlets and beds had electric blankets so it covered our needs. What a great experience! The staff here were so friendly, welcoming and knowledgeable. 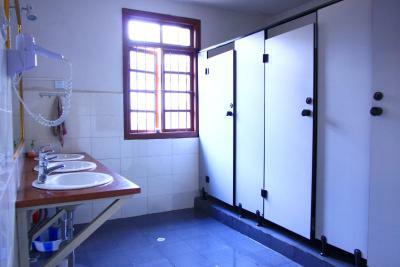 The facilities were great with excellent communal areas. 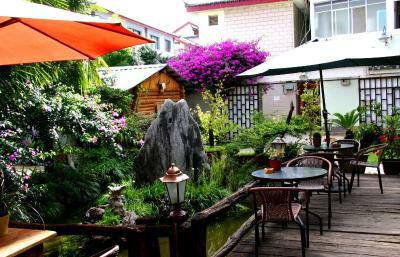 The outdoor spaces have lots of seating and gorgeous gardens. Inside is warm and cozy with lots more seating, a bar and pool table. 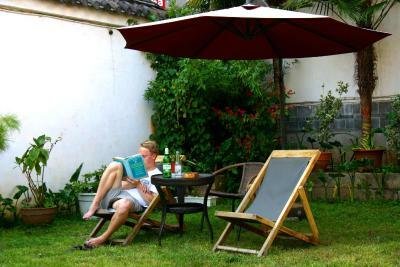 All areas lend themselves well to both socializing and hiding away with a book. 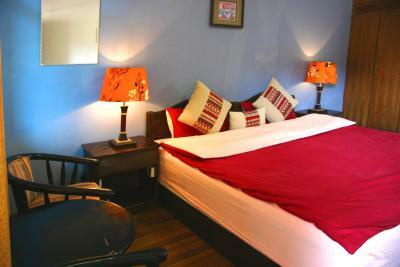 Very close to Old Town - about a 3 minute walk. Very easy to find as it's on a main street so it's simple to organize taxi pick up/drop off. Would happily return with family and friends.